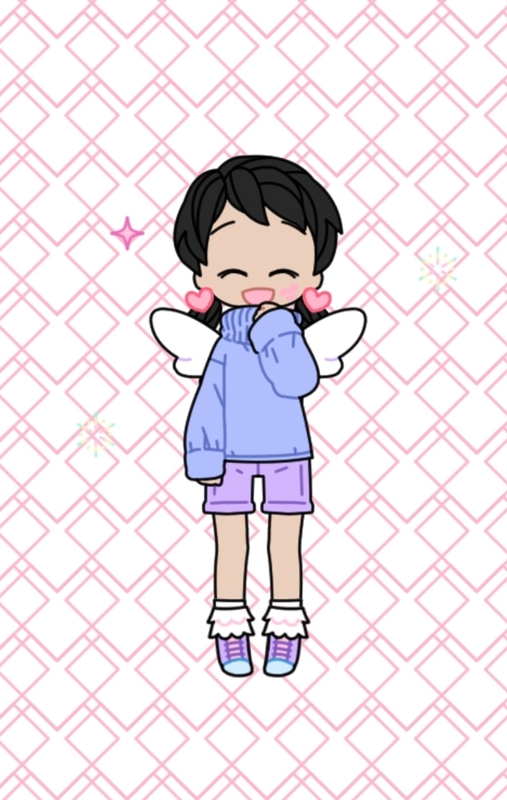 This thread is dedicated to sharing dress up games or avatar makers you like (my incentive is looking for recommendation), you can also share your creations made from it! 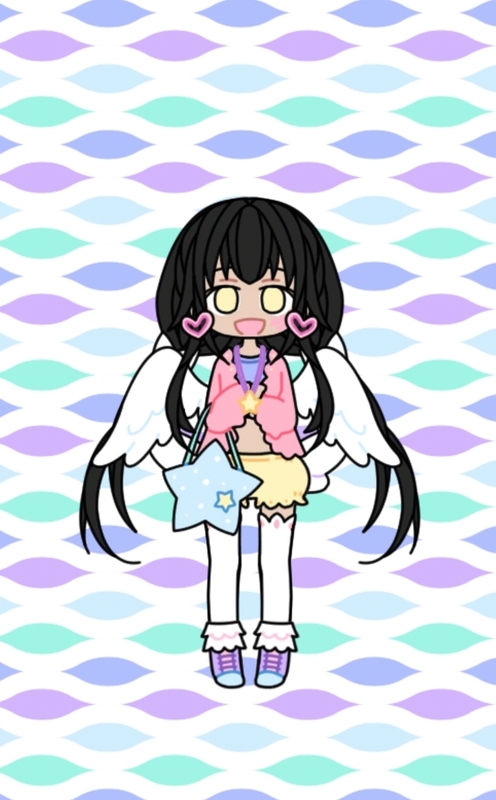 Or even if you make dress up game or avatar maker game you can share it! 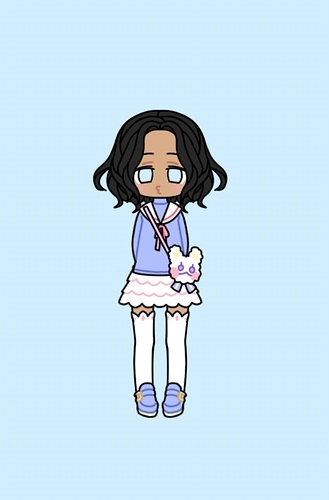 I was able to make a couple of my characters with the Picrew one! 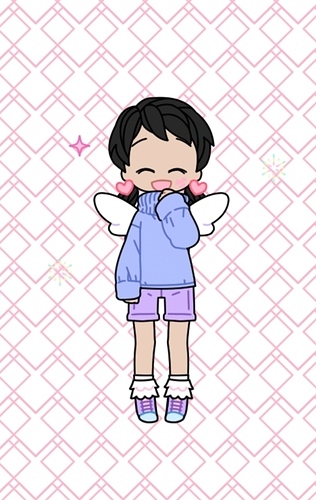 I also used some other ones in the past. 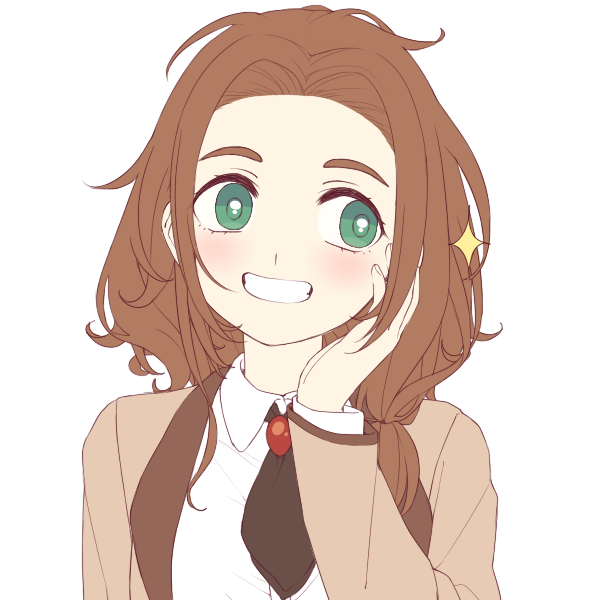 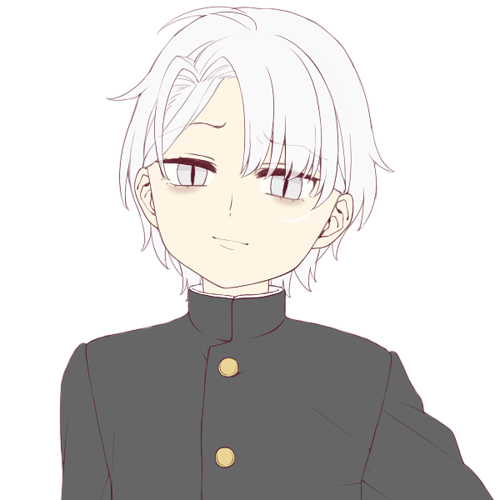 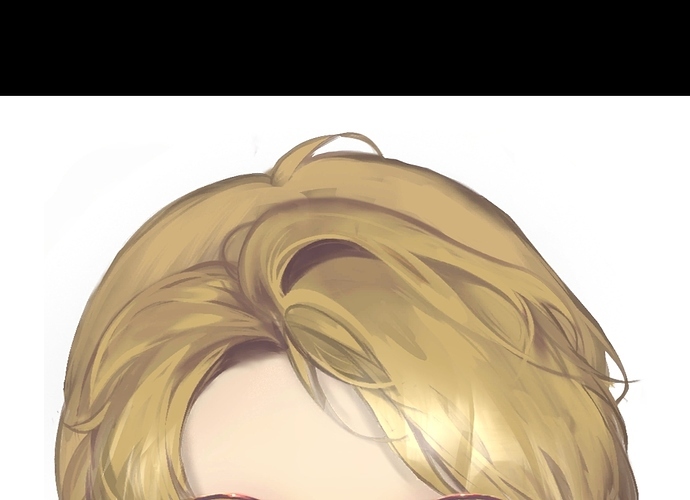 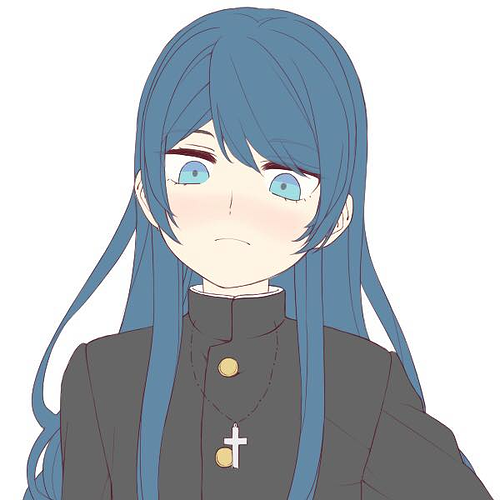 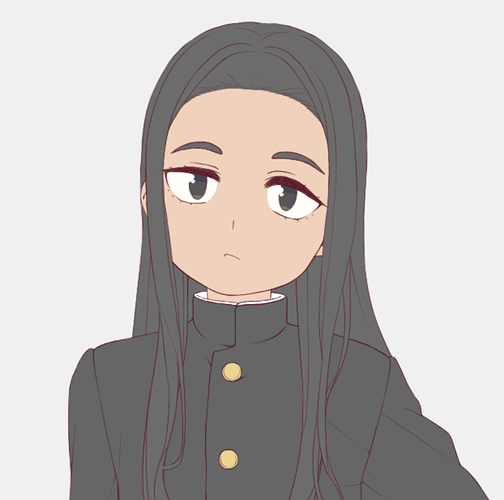 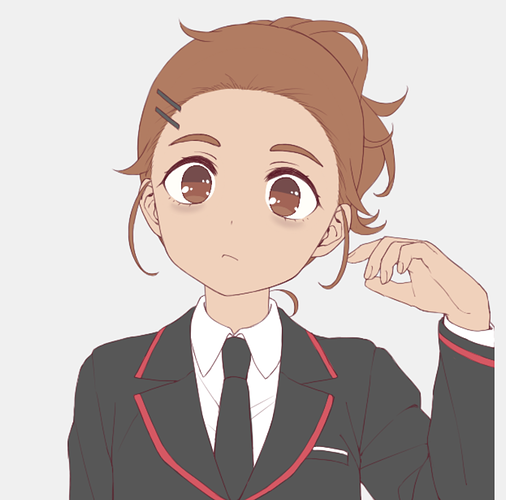 Picrew is so much fun! 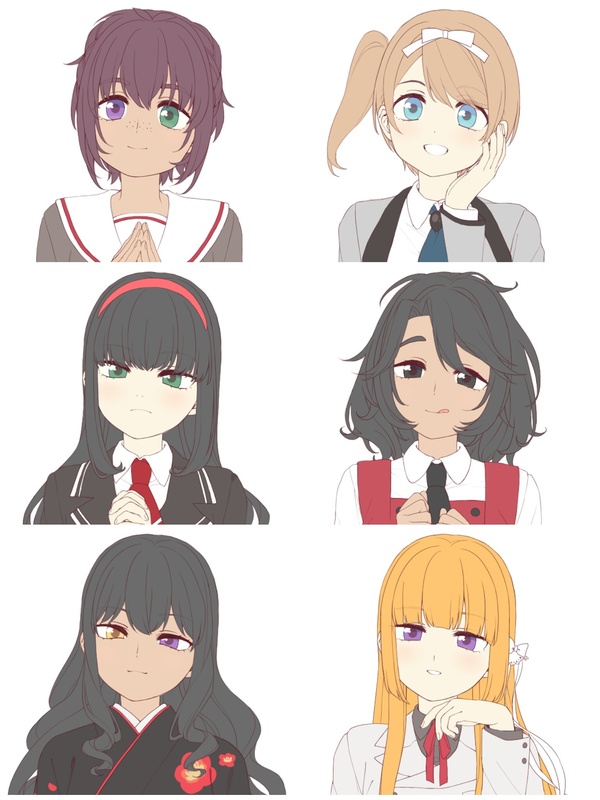 I tried to get as close to my ocs as possible. Not quite the same but, I did come up with several of my characters after playing Fallout 3, Oblivion, and Skyrim. 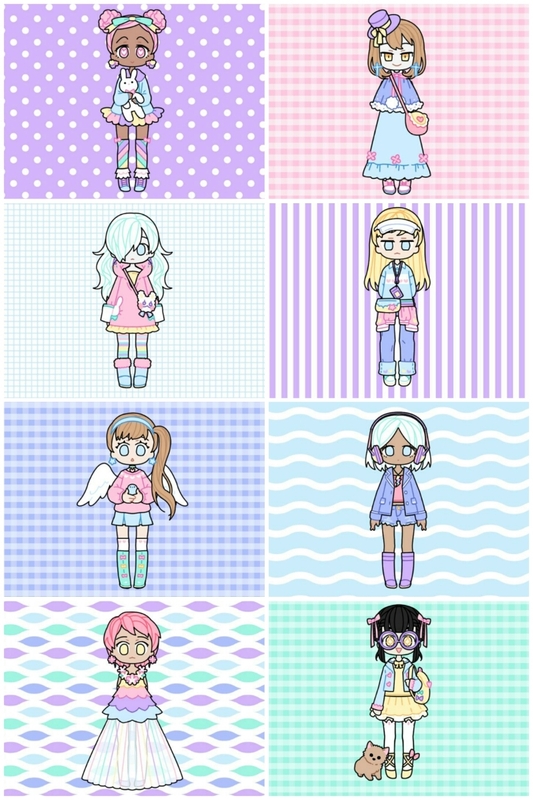 I carried over some of the characters I created within those games. 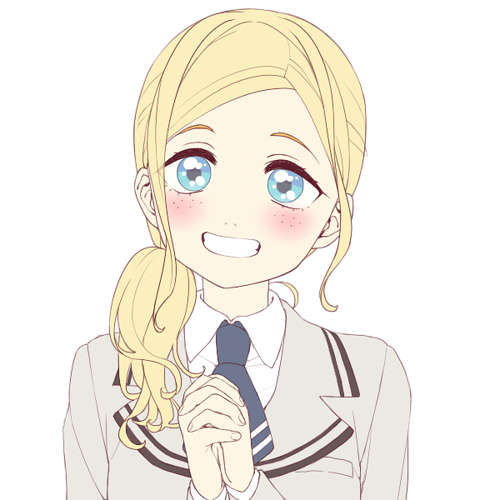 @Kann I used to frequent rinmaru, it was good! 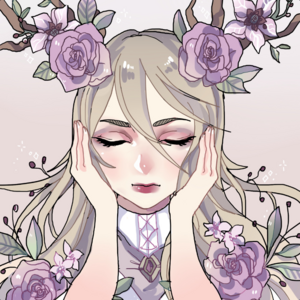 I never check it back for a while. @dragonsparking Roughly same thing too, although I don't have facility to do so. 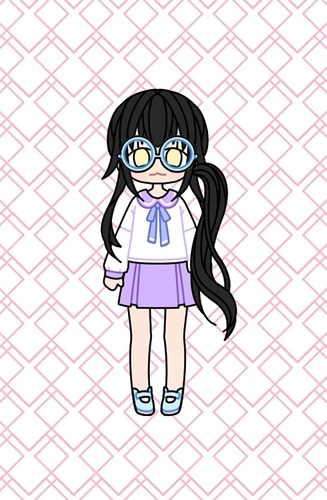 In every game with customizable characters I take very long time to design my avatar. 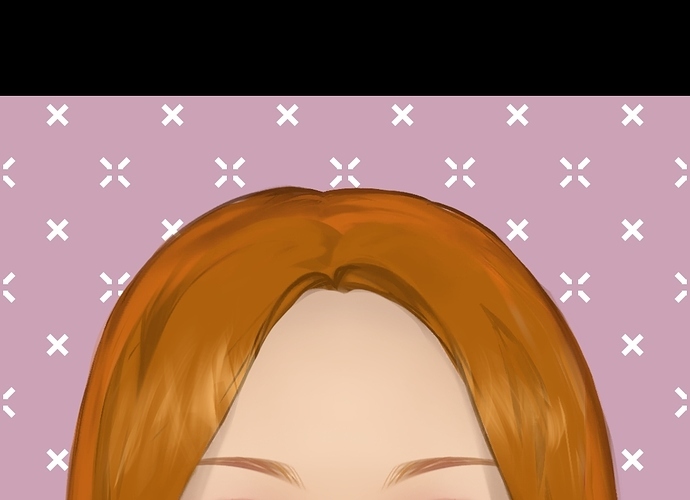 Do apps like Genies and Bitmoji count? 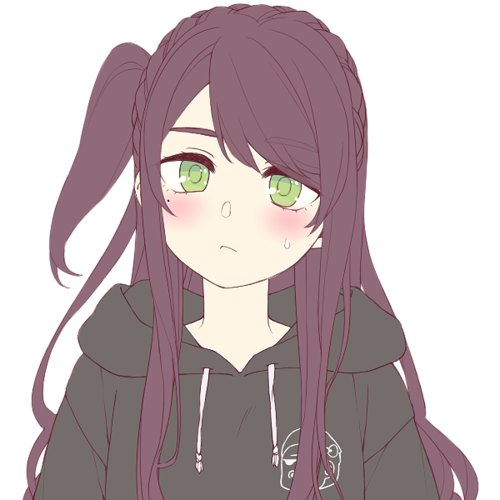 I was going to try and do all of my girls, but the skin option is not friendly. 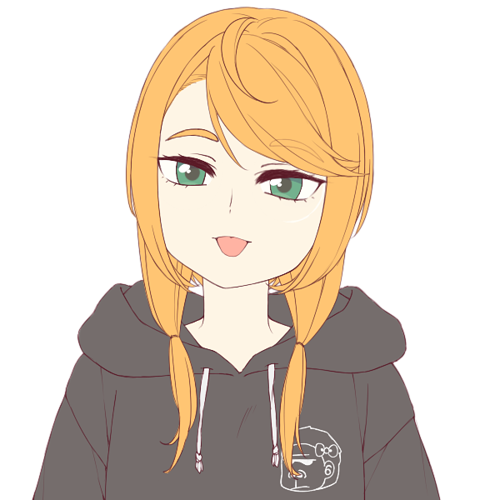 @KoreanTacos it is! 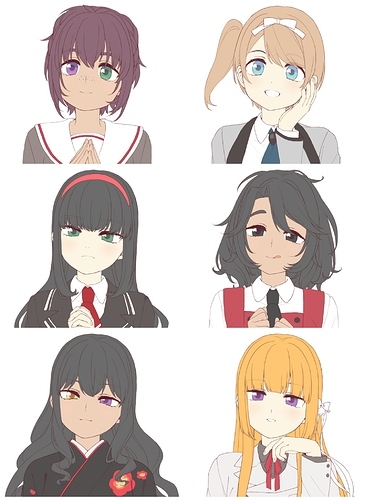 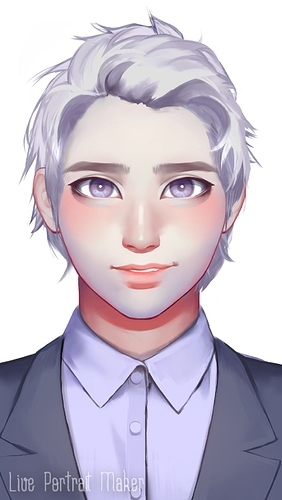 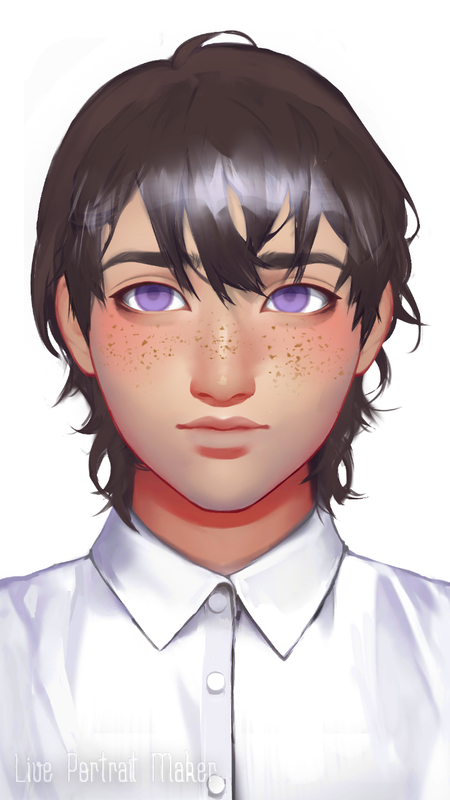 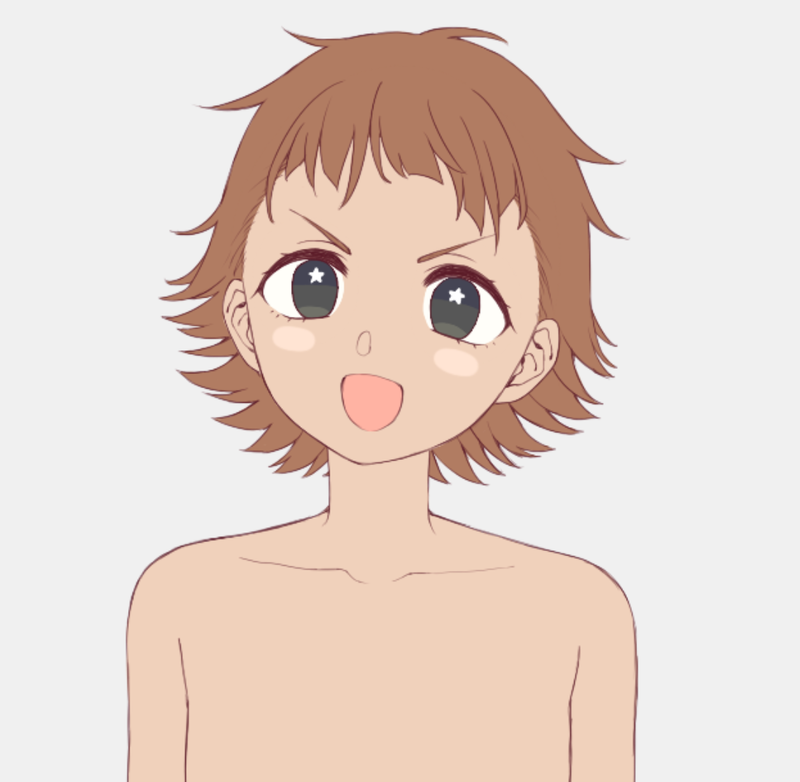 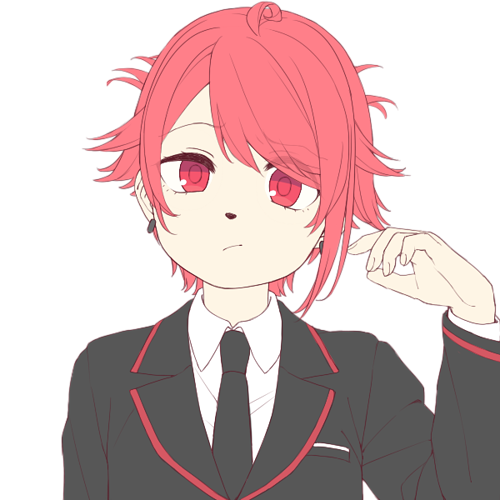 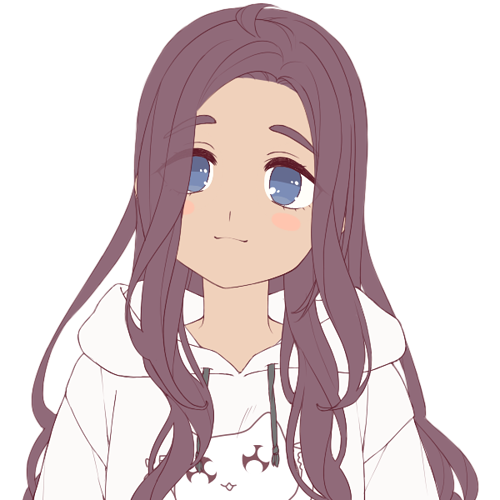 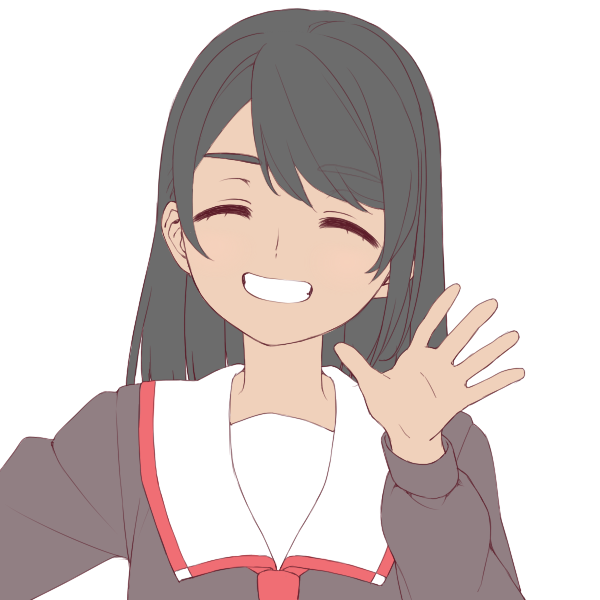 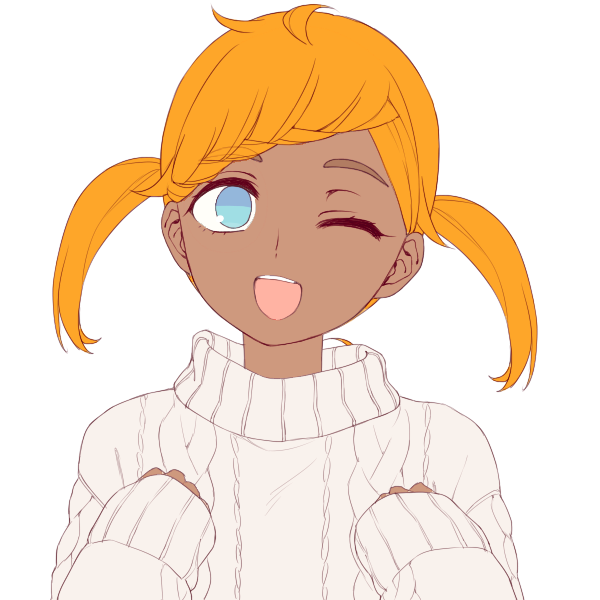 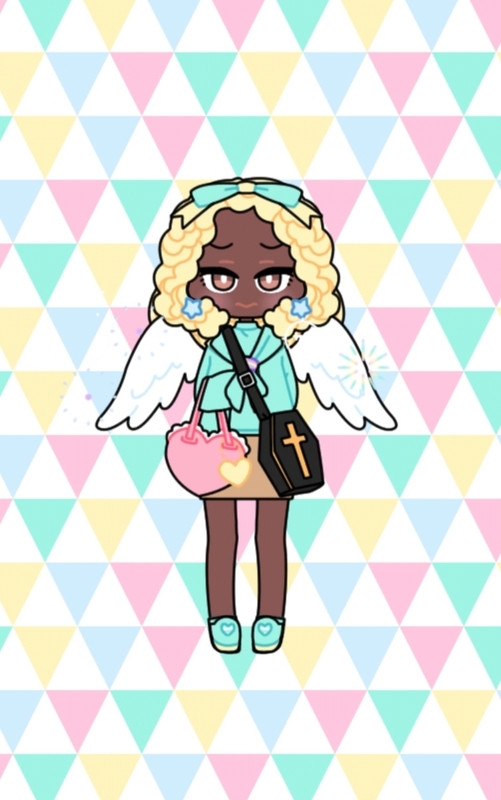 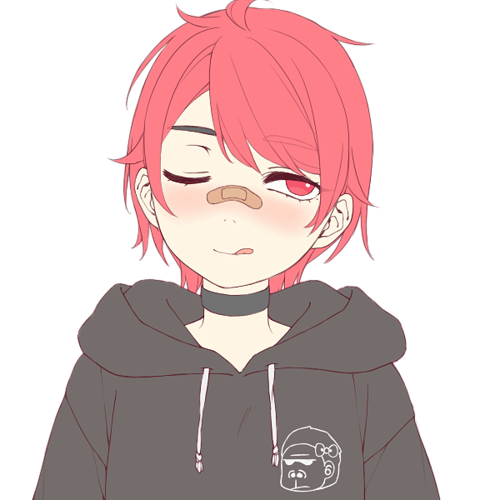 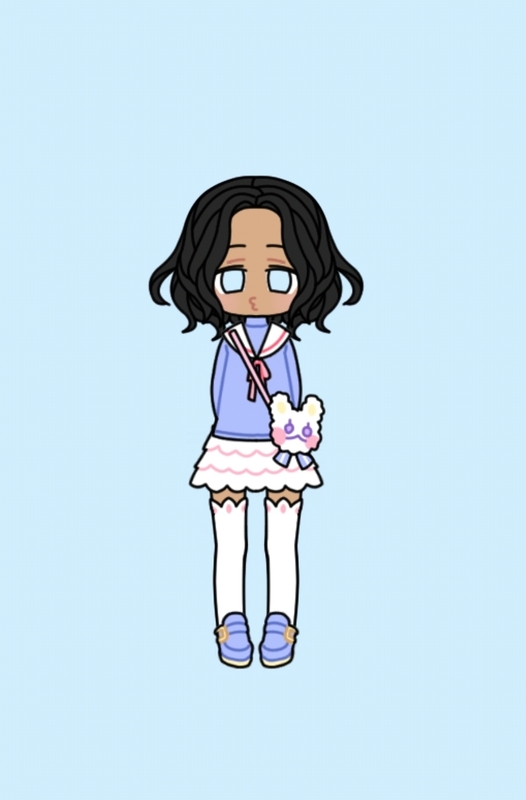 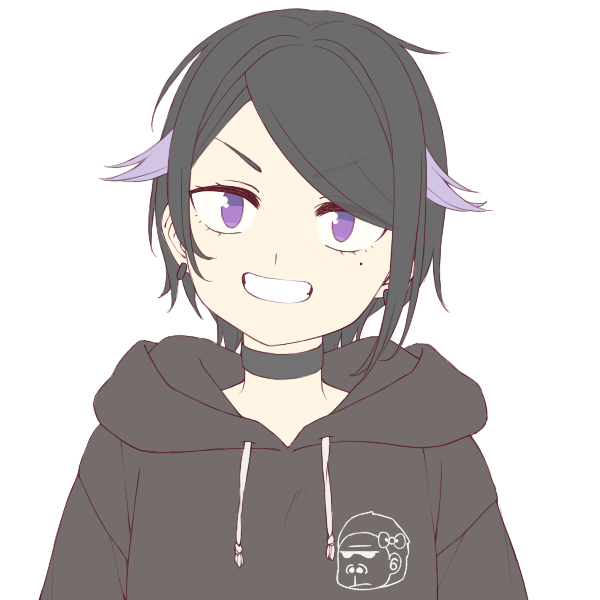 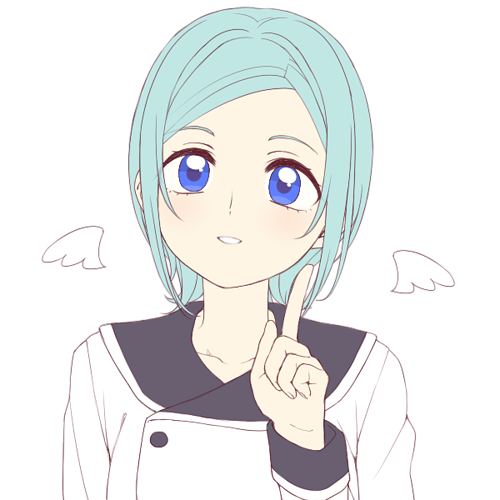 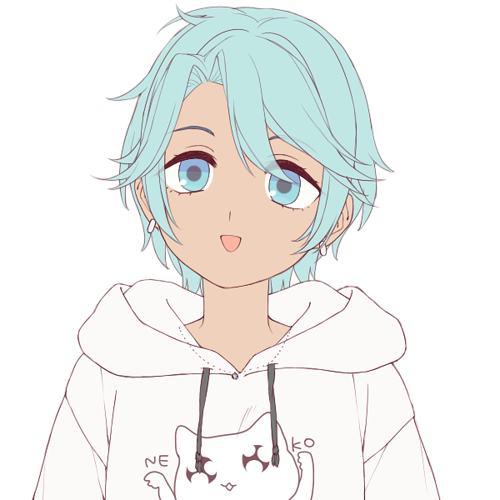 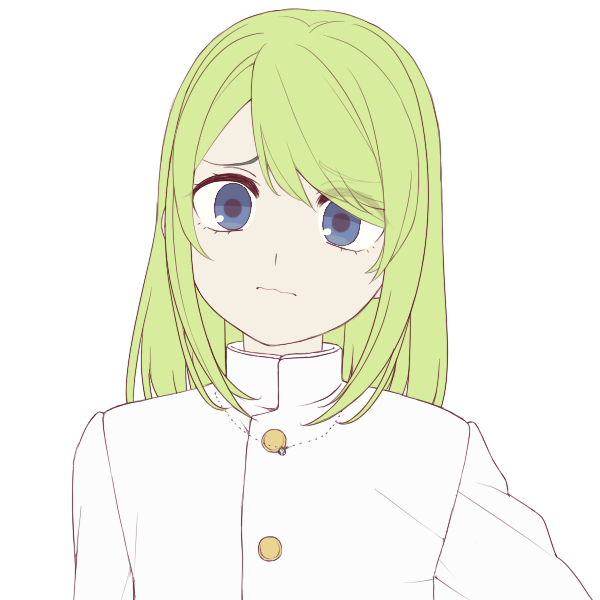 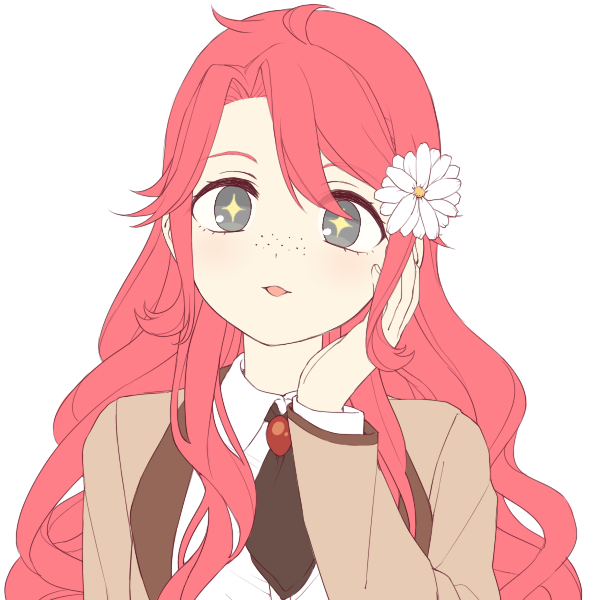 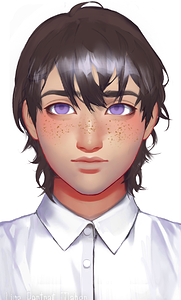 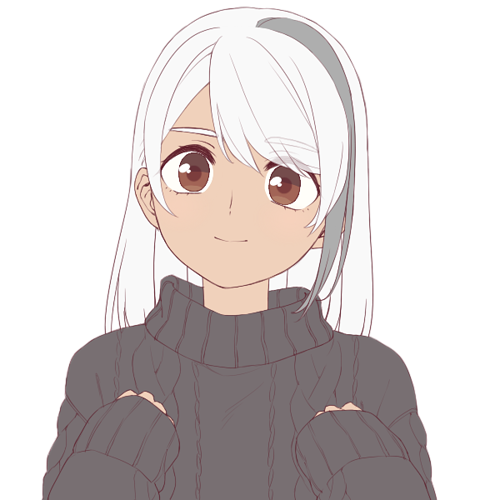 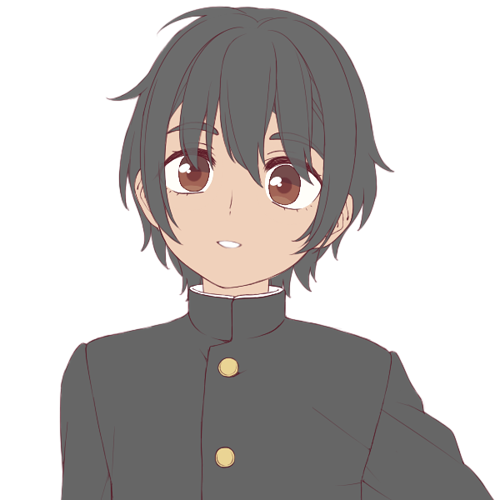 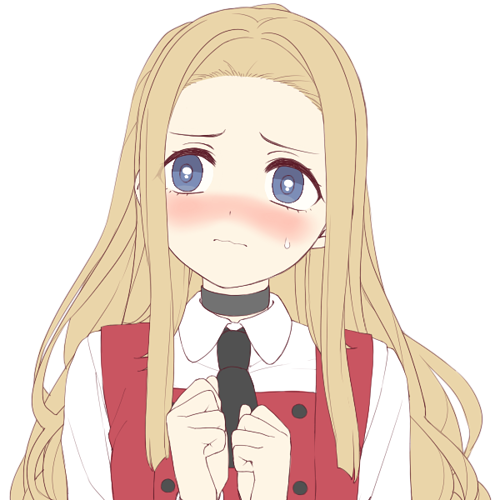 It's regrettable that many cute anime styled avatar maker lacks hair texture and skin colors option! 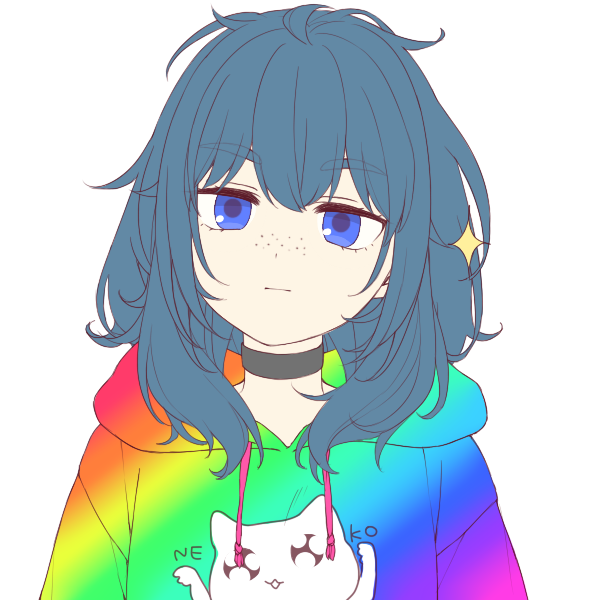 eh it's free so it's all good. 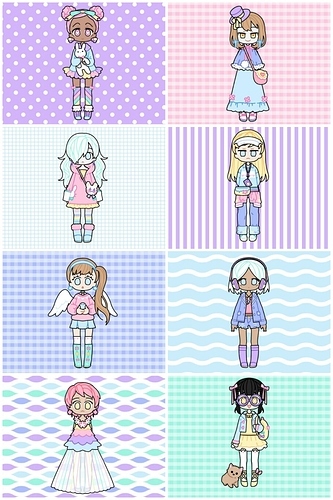 All that matters is how adorbs these are. 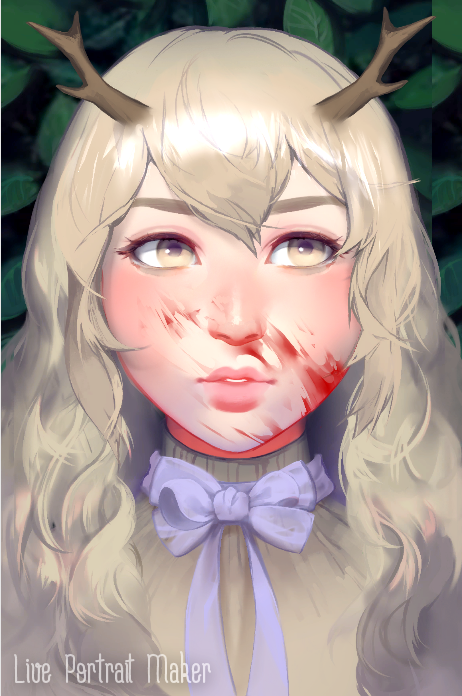 Kind of surprised they had the antlers. 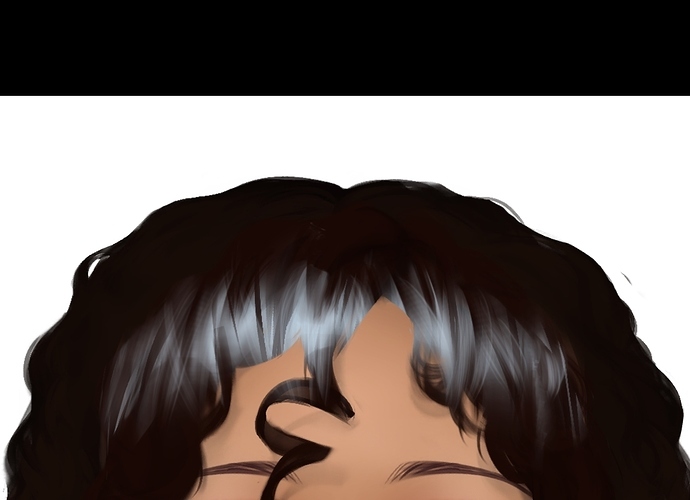 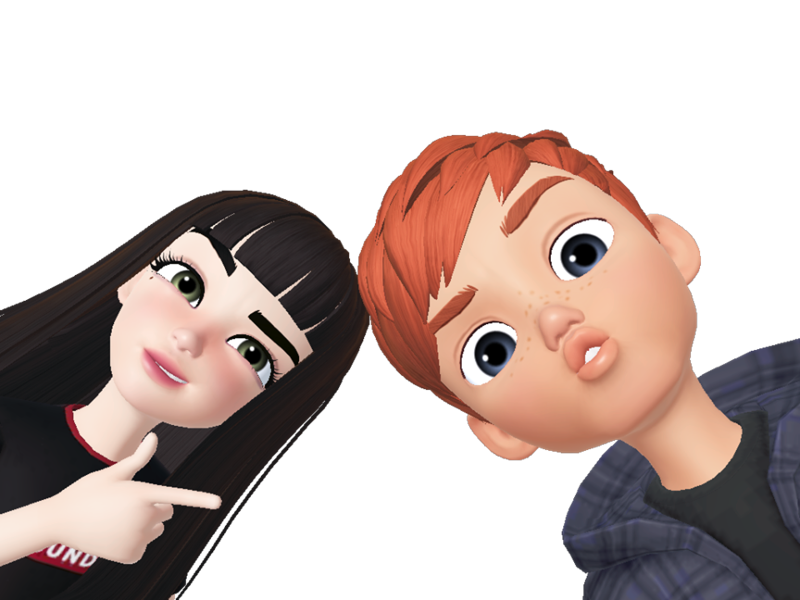 Anyone use that new zepeto app for their OCs?